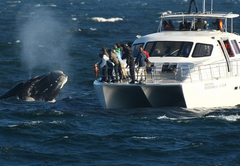 African Blue Tours is a boutique tour operator based in Cape Town offering a wide range of tours & safaris throughout South Africa, including Big 5 safaris in the world famous Kruger National Park, multi-day tours along our scenic Garden Route and a selection of day tours and safaris in Cape Town, Johannesburg, Durban and Port Elizabeth. We guarantee to always look after our clients in a professional and courteous manner, yet showing you a good time in a relaxed friendly environment. We specialise in Private tours and have been awarded a Tripadvisor "Certificate of Excellence" for five years running in 2013, 2014, 2015, 2016 & 2017. We have it all here in South Africa, a world in one country! Wide open spaces, vast mountain ranges, Two Oceans, many National Parks filled with fauna & flora, beautiful unspoilt white-sand beaches, breathtaking wilderness scenery wherever you look, fresh air, world famous vineyards and just a few kilometres offshore lies the great symbol of "the triumph of the human spirit against the forces of evil" ... Robben Island. 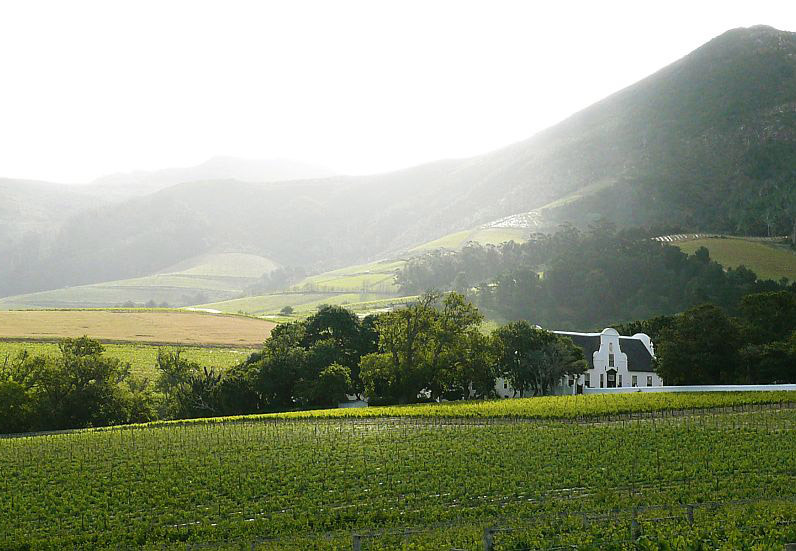 • Want to see the most beautiful city in the world, Cape Town? • Want to view the giants of the ocean up close and personal? • How about standing on the tip of the African continent and watching the mighty Atlantic Ocean mix it up with the Indian Ocean? • Enjoy an exciting African Safari in one of our many National Parks or amazing Private Game Reserves! 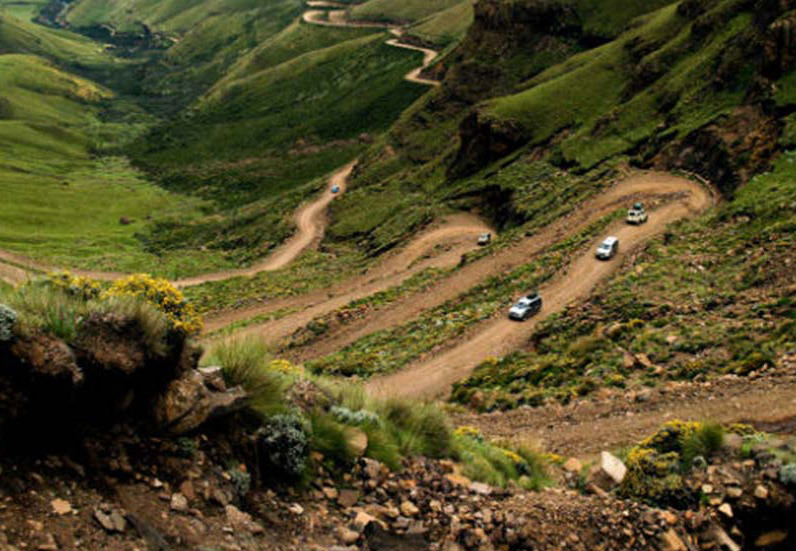 • Lets do this in comfort and style with a friendly guide to show you all the wonders of Southern Africa! Our qualified tourist guides are all registered, experienced, knowledgeable and customer service orientated to provide you with an unique and unforgettable experience. All our vehicles carry the required permits, passenger liability insurance, subject to regular inspection and comply with the highest safety standards. Our private tours are conducted in various luxury air-conditioned vehicles from SUVs to Minivans, depending upon requirements. This is our preferred way of touring with clients as we can guarantee leisurely tours at your own pace, customise a tour to your specific needs and always remain flexible to the prevailing weather and special client requests. Our private tours and shuttle services are conducted in a luxury air-conditioned VW Microbus.